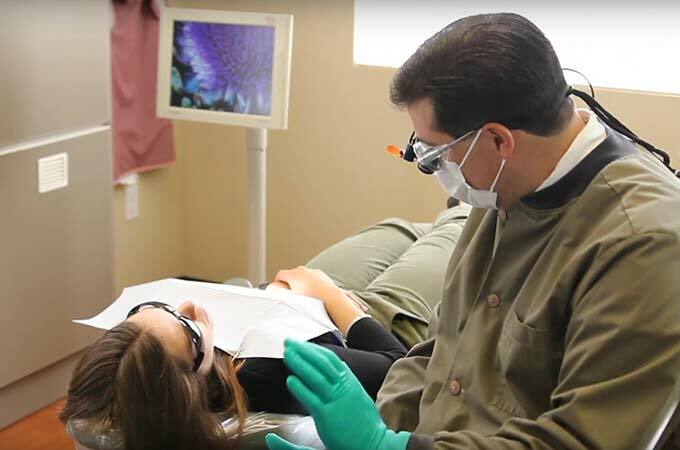 Most implant treatments begin with a free consultation with Dr. Wieland. At this consultation, the doctor will assess your needs and suggest a treatment plan just for you. You’ll learn how much the procedure will cost without having to worry about any surprise fees.